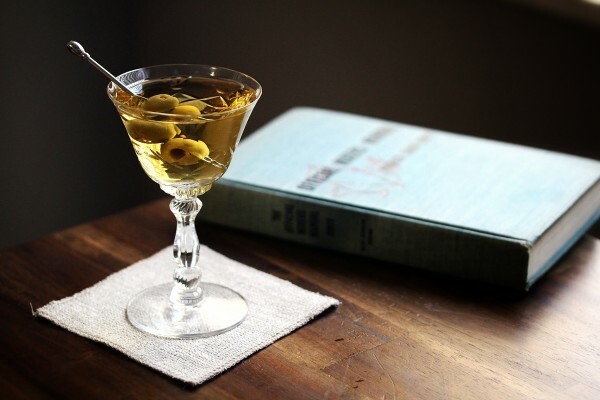 Add the Irish whiskey, dry vermouth, Green Chartreuse and creme de menthe to a chilled mixing glass. Add ice and stir until well chilled. Srain into a chilled cocktail glass and garnish with some olives. Briny, light citrus and mint scent. 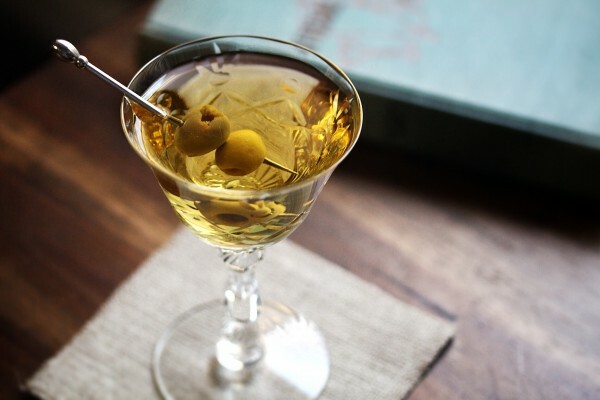 The taste is weirdly similar to a dirty martini, except a bit sweeter with a dominant briny vegetal flavor. 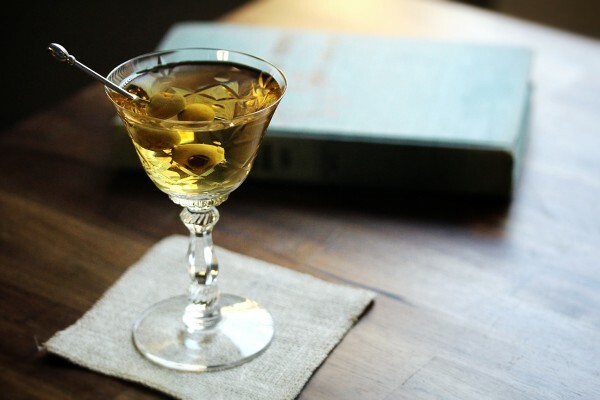 Irish whisky blends well in this one, adding a little more body than the typical “dirty” martini. I found this one in Patrick Gavin Duffy’s Official Mixers Manual (1940 edition). So not only is it an Irish whiskey cocktail but it also comes from an Irishman. Score! When I first made this, I was left wondering why the hell it was called Shamrock, since it was only a little bit green. Then I realized I’d used white creme de menthe rather than green. Overall the white looks “classier” in most drinks, but they taste essentially the same. If you really want it to be green you could always add a few drops of mint bitters or some food coloring if you were really desperate for that green look.